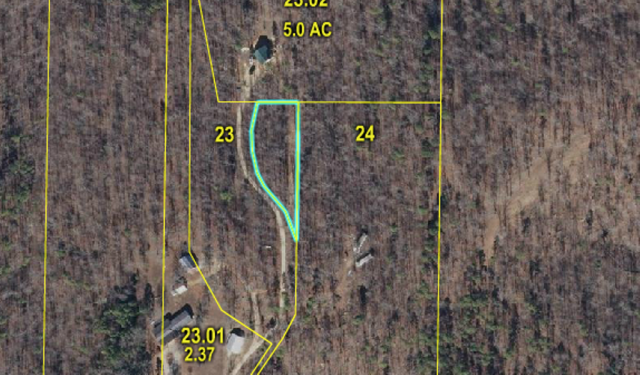 7 acres m/l perfect for building a home. 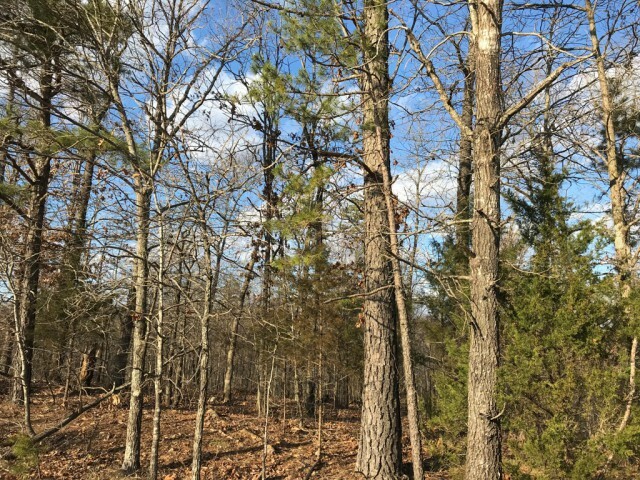 Abundant wildlife only 8 miles from Poplar Bluff. Please provide more information about Listing # 19021669.